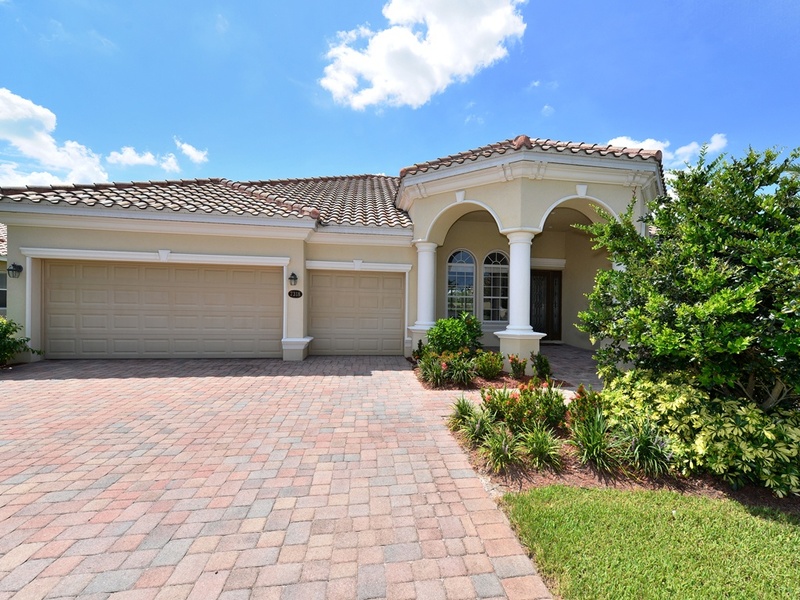 This beautiful pool home in the desirable gated community River Strand at Heritage Harbour offers 4 bedrooms, 3 bathrooms and a wonderful pool area and outdoor space, built for entertainment. Full membership to the golf and country club is included in the quarterly HOA dues. The club offers 27 holes of golf, exceptional community pool area, fitness, tennis courts and full restaurant. This is resort style living at its best! The HOA dues give you full membership to River Strand Golf & Country Club, where you can enjoy the 27 holes championship golf course designed by Arthur Hill, 8 Har-Tru tennis courts, a resort-style community pool, a state of the art fitness center and the Tuscan-style club house for both formal and casual dining. 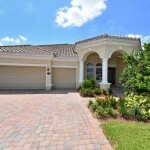 Conveniently located in the close vicinity of shopping, dining, beaches, I75. 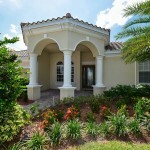 Easy access to Tampa (TPA) and Sarasota/Bradenton (SRQ) Intl. Airports.